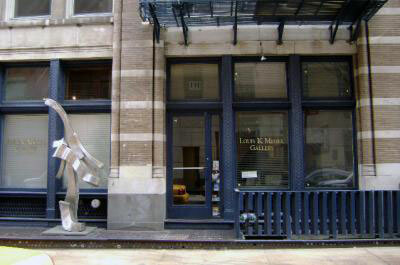 Meisel Real Estate has specialized in in lower Manhattan real estate since 1984. We are a hands-on firm, believing that the best representation of the client’s interest is our daily involvement from the very first showing to the closing of Title. We represent Buyers, Sellers, Owners, and Tenants of all types of properties, from residential sales and rentals, to commercial and retail leasing, to investment properties. Meisel Real Estate also represents property developers in Manhattan, specializing in new condominium construction and conversions. As property developers ourselves, we understand the unique challenges in this industry, since we have executed projects in Manhattan, Eastern Long Island, and Upstate New York. We encourage you to speak with the clients we’ve represented, some of which have become friends and colleagues. We know that repeat business is the key to success in the real estate market, and we are very proud of our record of loyal clients who insist on Meisel Real Estate as their brokerage firm.